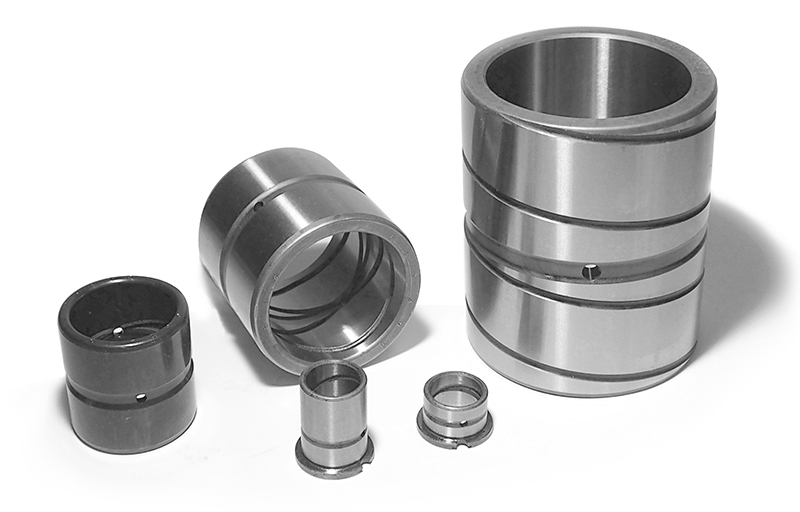 The experience gained from over 40 years of production has allowed us to be able to create and implement various types of bushings with particular grooves and of different depths. These custom bushings are made to customer specifications and as such are not kept in stock but produced upon request. Here are a number of examples of special types of processing, broken down by type and with a table that suggests the most appropriate sizes.